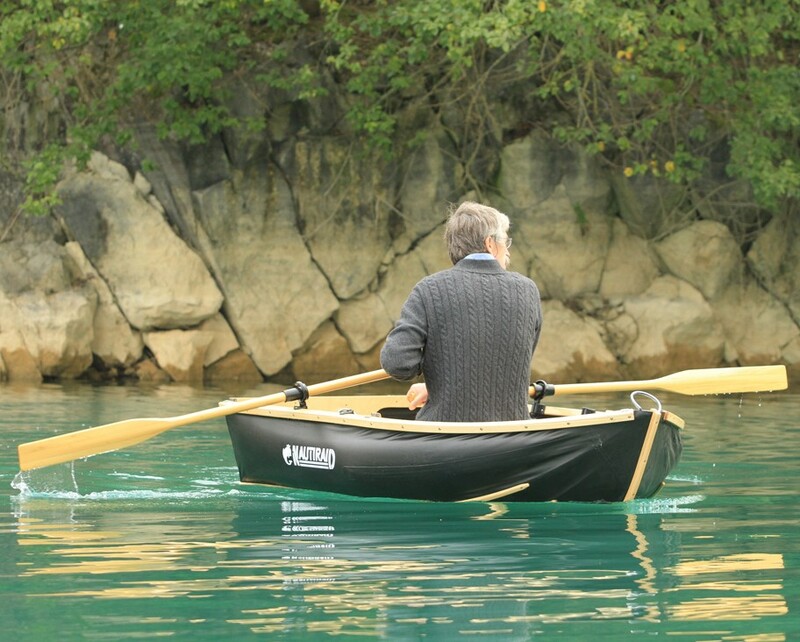 Nautiraid, established 1936, is a French company specialising in the design and production of lightweight “skin-on-frame” folding canoes, kayaks and dinghies, from 6-18ft in length. Their reputation was established in the military stealth commando market – to which they still cater – so the quality of workmanship and materials is exceptional. With the availability of modern materials such as Hypalon for the skin, Nautiraid have been able to adapt and update this technology for the 21st century. Perhaps most significant is that all the Nautiraid designs can either be folded up (Coracle dinghy range), or dismantled completely (kayaks and canoes), for easier transport and storage. They are an important part of our range, and we are the exclusive UK distributors. – 190 (6ft long, picture above). This has a longitudinal seat running the whole length of the boat, and weighs just 19kg. 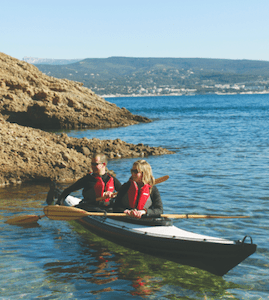 Solo and tandem folding kayaks, with the choice on some models of wood or aluminium frames, and Hypalon or PVC skins. 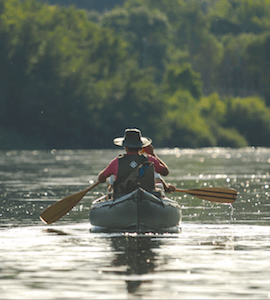 With so many models and options we recommend reading our guide that introduces the Nautiraid Kayak range and explores the options. – Narak sea kayaks for one person. Longer and sleeker than the Raids, Naraks are faster and more responsive when lightly loaded. Ideal for weekend expeditions. –Grand Narak two-person sea kayaks, again narrower so more efficient on the water than the Grand Raid but with a bit less load capacity. 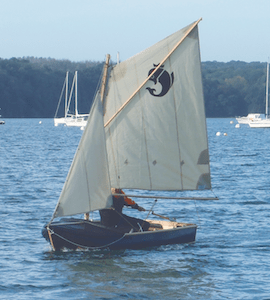 – Accessories spray skirts, covers, sailing kits and paddles for Nautiraid kayaks. Nautiraid’s folding canoes have aluminium longitudinal frames with reinforced plastic cross members, covered over by a tough PVC skin. They are beautifully designed, and much more hydrodynamic than most inflatables. The entry level, ultra-portable Beach range can take up to 180kg, whereas the larger Rando touring canoes can hold anything up to 350kg.